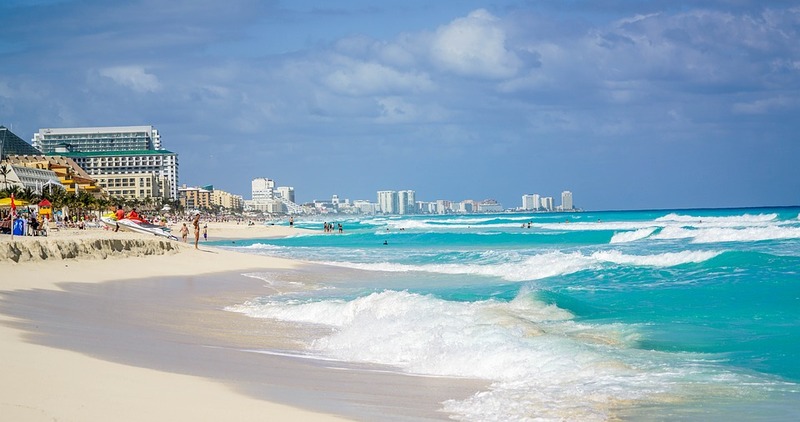 In the latest move in a trend that is seeing regional airports in the UK expand their horizons, Thomson Airways has announced plans to launch two new routes to Cancun in Mexico and Sanford in Florida flying out of Bristol Airport. Thomson and First Choice customers will be able to fly to the destinations on the airline’s new state-of-the-art Dreamliner aircraft from summer 2017. The Dreamliner has reduced flight times by 22 minutes on average since it was introduced in 2013. This has led to Thomson Airways being able to offer new holiday options as part of the company's strategy to ensure customers across the UK can fly from their local airport and stay at the best hotels in different destinations. The new routes will go on sale later this month and mean that Brits in the West Country looking to fly to Florida and Mexico's Caribbean coast will be able to do so from an airport far closer to home than before. Thomson Airways has also revealed it will launch three new European routes from Bristol in 2017, which will service Catania, Italy, Chania in Greece and the Catalonian city of Girona in Spain. He explained that the company was the first to take advantage of the Dreamliner before adding that it enables customers to fly to their destinations in style. “It also means our customers can have access to our portfolio of unique hotels, which they can only book through us, flying direct from Bristol airport,” Hall added. 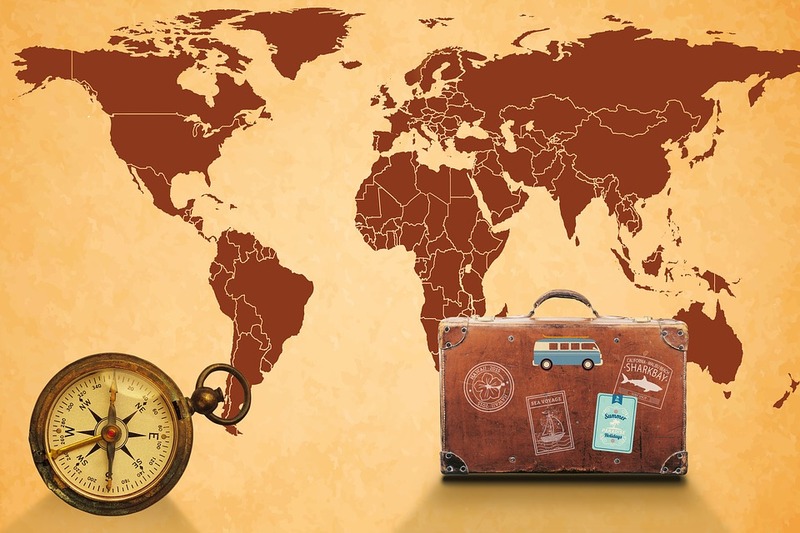 If you need Long-Haul Travel Insurance you can it book it in a quick and easy way online today.